A further, pretty nice, example is the, mentioned above, complaining about the missing actor. This is something worth giving attention to. As a matter of fact actors don´t really matter for Luhmann, except for the person as a form and the attribution of communication to actors. This seems to be autocatalytic for every kind of criticism. The best one is, indeed, to press for the re- implementing of the actor. In a manner of speaking this is non-sense. Why even out the differences between theories? Why would one turn systems theory into an actor-based theory? It should be clear that these kinds of notions are as dazzling as they are not able to entangle the messed up discussion. Notwithstanding this: one keeps wondering why no one asks what systems theory is offering instead. As a matter of fact, one has not to read every single article or monograph to take the edge off of this argument. A short glance at Social Systems contains the answer. The actor is analytically replaced by (the attribution of) communication, which just doesn´t mean that the actor isn´t around any longer but that there are other, more sophisticated, categories to describe sociality. And theorizing is about describing reality. It´s not about depicting a one to one picture of it. For this purpose, reality is way too complex and epistemologically unobservable as a whole. Taking a little detour at the mentioned epistemological fundament of systems theory, Luhmann makes clear that theory is an instrument to throw light upon a necessarily unknown reality. Nevertheless, theory never corresponds to reality. By implication, this means that one theory is just one way to illuminate reality. There are other, different ways, for instance theories which work with actors as main category. And it is this fact that prompted Luhmanns (in)famous statement as to other theories: “do it differently, but do it just as well”. On this notion´s basis theories can be judged by the degree of complexity they are able to project. It is here that systems theory has its head start. Again: one doesn´t have to be familiar with all theoretical details of systems theory, especially not if actual research interests are different. But nonetheless it is hard to see, and much harder to understand why the question what system theory offers instead of everyday life categories is not evoked automatically. This abstract question is supposed to be the main consequence of this argument. There is no need to explain every single misunderstanding, but there definitely is a need to point towards the fact that systems theory explains sociality. 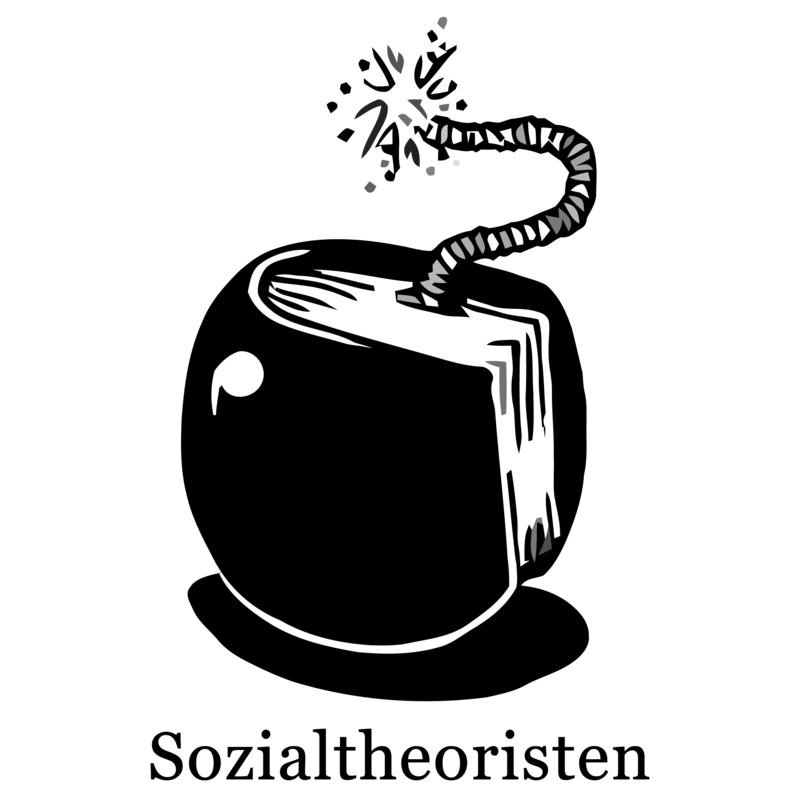 In a manner of speaking, the theory aims at the same object – society – as the next sociological theory. This should arouse the attentiveness of commentators and readers of the theory to ask the mentioned question: what offers systems theory instead and why does it do it in such a contra- intuitive way? The answer is not really important for it is hidden in the thousands of pages of the theory. But it is important to take the time to think about that there could be an answer to it. To drop a last word on this matter: the combination of communication and epistemological foundation of systems theory seems, unfortunately, to be the, in slight modification of the word´s original meaning, mimicry of the theory as there are a lot of theoretical parts which have to be stuck together to get a more or less appropriate answer to the question in focus. The theory accidentally disguises itself and therefore gives rise to the theories’ refusal. But not even this relieves the commentator on systems theory from being curious about the question, why systems theory describes society the way it in fact does. The latter is what this article is about. It is kind of puzzling that, by all indications, no one seems to be interested in this ‘why’. And it is this question that should be tackled in every contention with systems theory. Whether one is interested in the answers systems theory gives or not – this is a distinct issue from asking the question anyway. Anyways, one should not be too fast with this theory. It is worth its while.